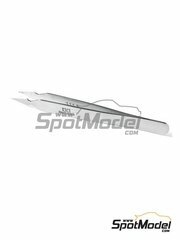 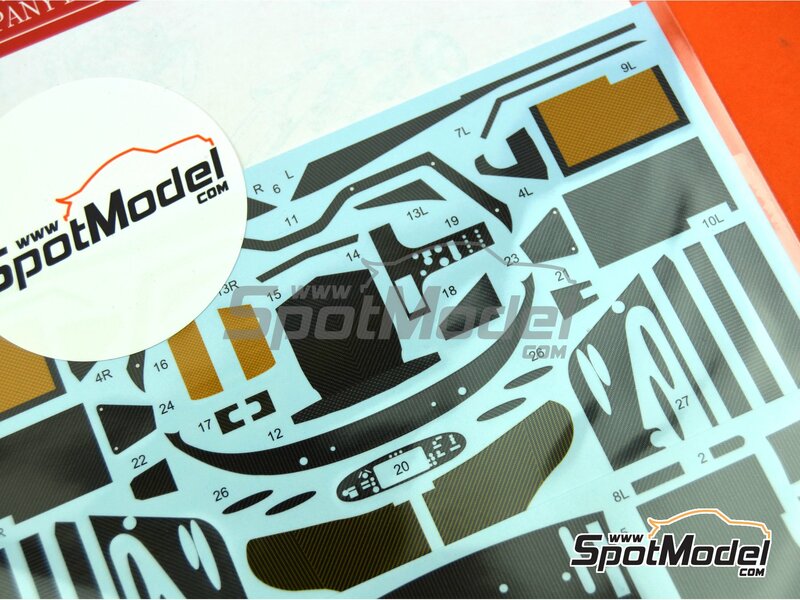 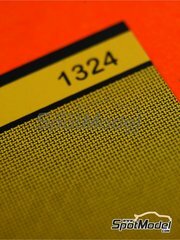 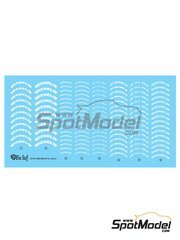 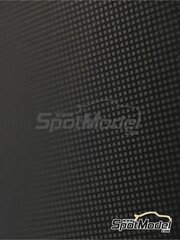 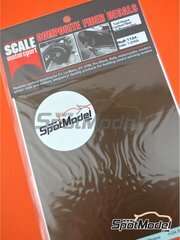 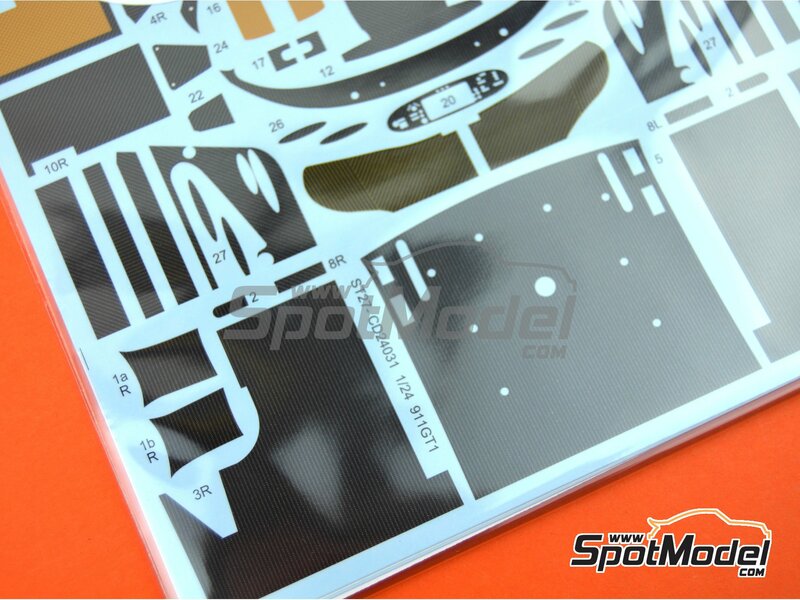 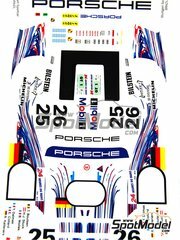 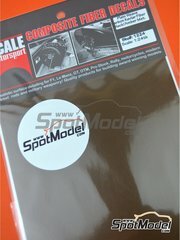 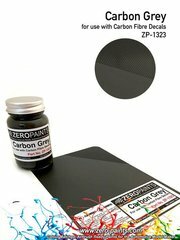 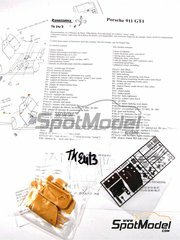 Two decal sheets with the different carbon and Kevlar patterns necessary and even essential for detailing your 1/24 scale Porsche 911 GT1 model by Tamiya. 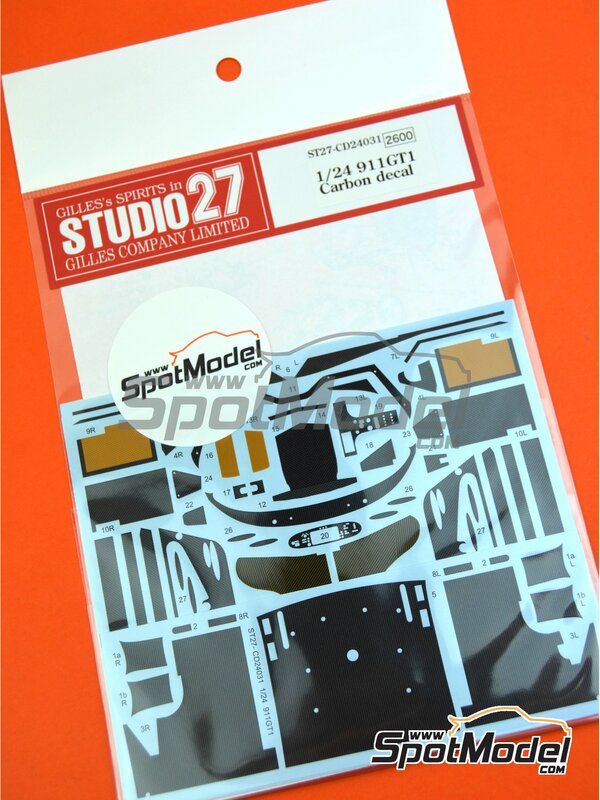 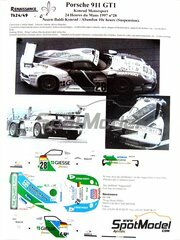 Manufactured by Studio27 in 1/24 scale with reference ST27-CD24031. 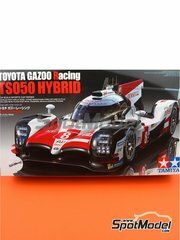 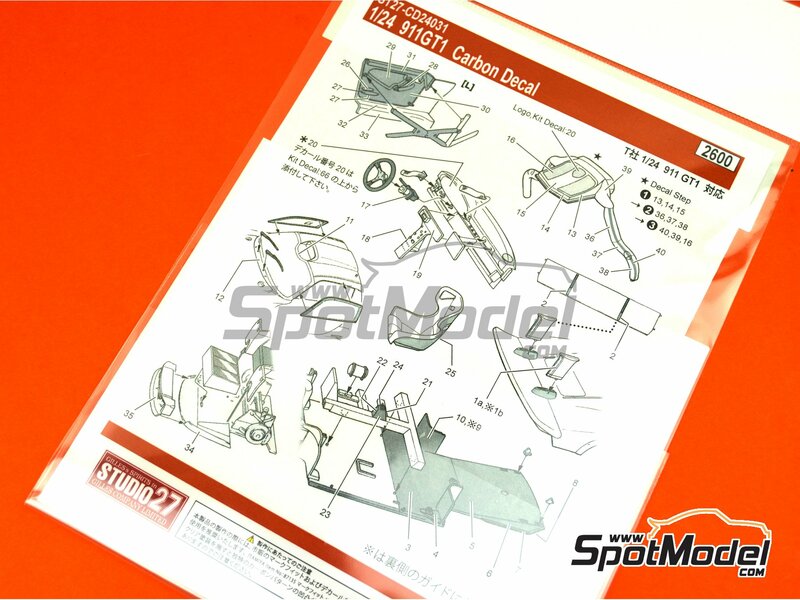 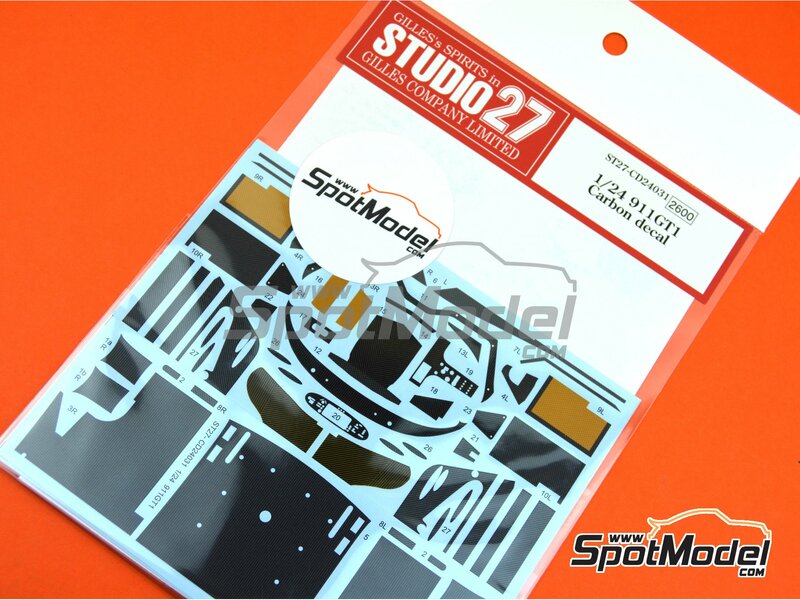 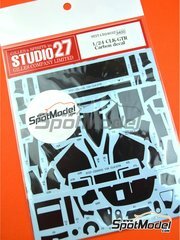 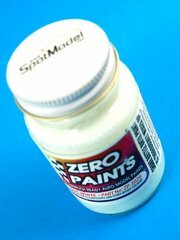 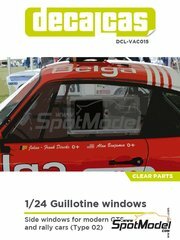 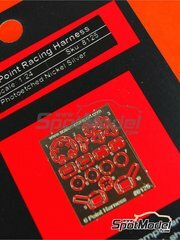 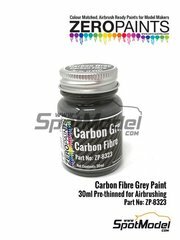 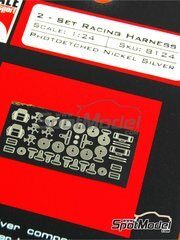 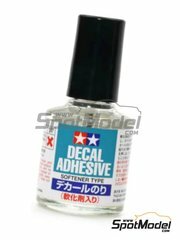 To be used with Tamiya references TAM24186, 24186, TAM24264 and 24264. 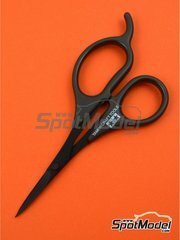 Package measures 140 mm x 225 mm x 1 mm (width x depth x height), weighting 11 g.